Project Wreckless is a capacity development program targeting youth in our community who are more likely to drop out of school, abuse substances and/or engage in criminal activity. 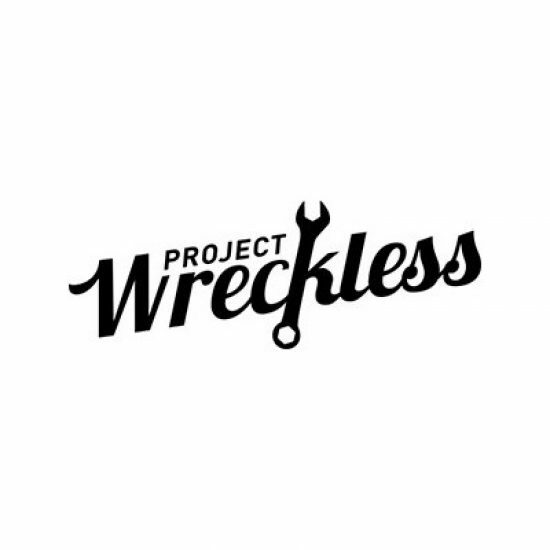 Project Wreckless provides tools for life through an immersive curriculum centered around the restoration of cars. We don’t just provide tools and support. We expect more of our youth so they gain the confidence to expect more of themselves.